When you visit our family practice in Kenilworth, Illinois, your health is our top priority. 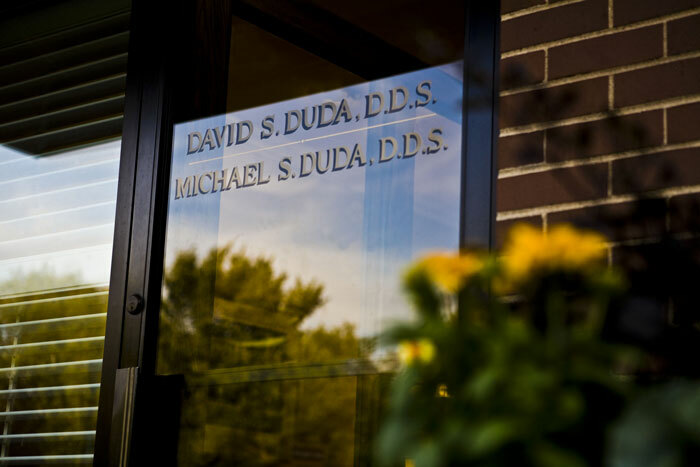 Dr. David Duda and Dr. Michael Duda and their entire team are dedicated to providing you with the personalized, gentle care that you deserve. Our office provides care to both children and adults. For appointment changes we ask that you phone us directly. Porcelain Veneers - Can completely reshape and improve your smile in as little as two office visits. Porcelain and Gold Crowns - protects and strengthens tooth structure that cannot be restored with fillings. LumiBrite™ Whitening - A 20 minute take-home teeth whitening system that puts you in control. Bonding - Upgrade your smile by repairing chipped and stained teeth. 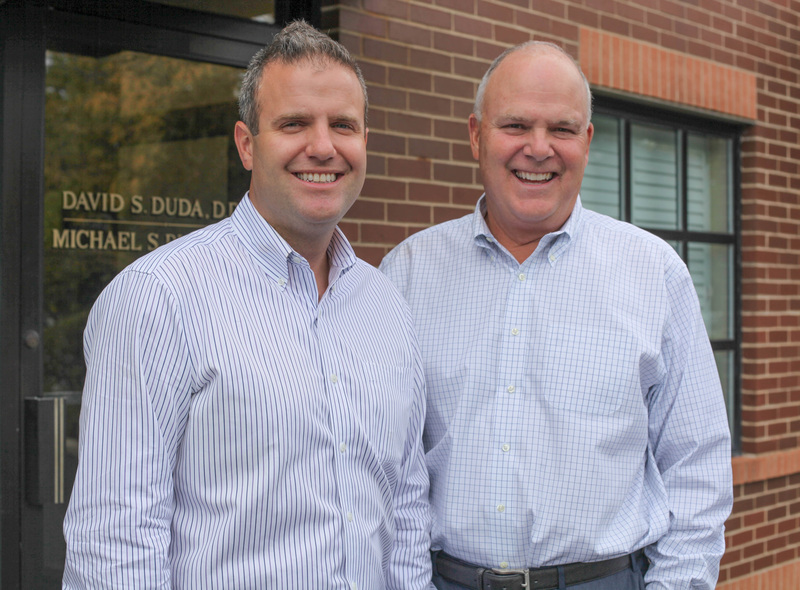 Kenilworth Dentist, Dr. David Duda is a professional dedicated to Excellence in General, Family, & Cosmetic Dentistry such as Dental Implants, Cleanings & Prevention, Restoration, Periodontal Disease & many other dental procedures. Please come and visit Kenilworth Dentist, Dr. David Duda.